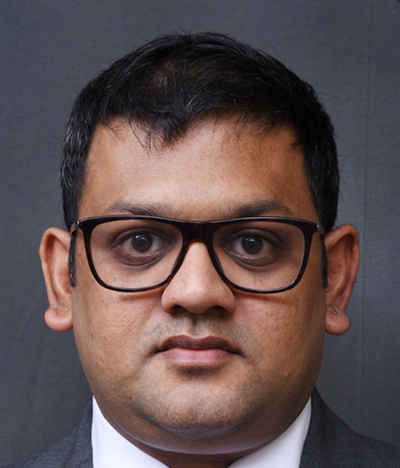 Adarsh Somani is an Associate Partner at ELP and part of firm’s tax practice. He is a Chartered Accountant and a law graduate from University of Rajasthan. Adarsh assists several multinational and domestic companies in deploying tax efficient value chains in business. He has now been servicing clients for more than a decade. Adarsh inter-alia extensively focusses on Goods and Services Tax matters and tax policy issues. Adarsh’s skill sets also include contract structuring, negotiations as well as transaction advisory from a tax perspective. Major industries for Adarsh include Pharma & FMCG, Financial Services, and retail businesses. He is a regular speaker at tax conferences and conventions and has also co-contributed a paper on ‘Valuation and Classification under GST’ for ICAI in past. He regularly writes columns for various online and offline publications. Prior to joining ELP, Adarsh has worked at BMR Advisors and Ernst & Young.